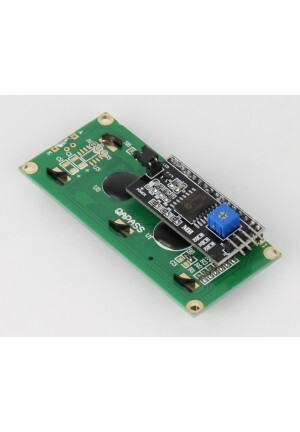 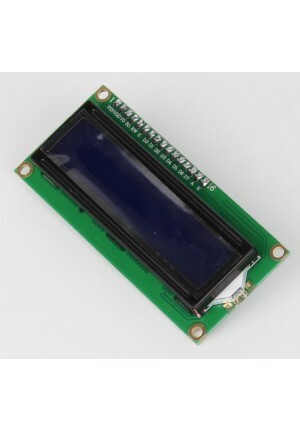 product is a 2x16 character LCD display with I2C backpack included. 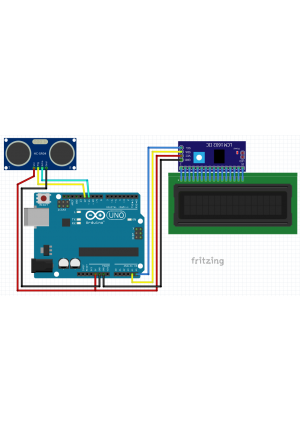 The program shows information from the controller to a user by the LCD display. The LCD allows us to quickly show information while not connected to the PC. 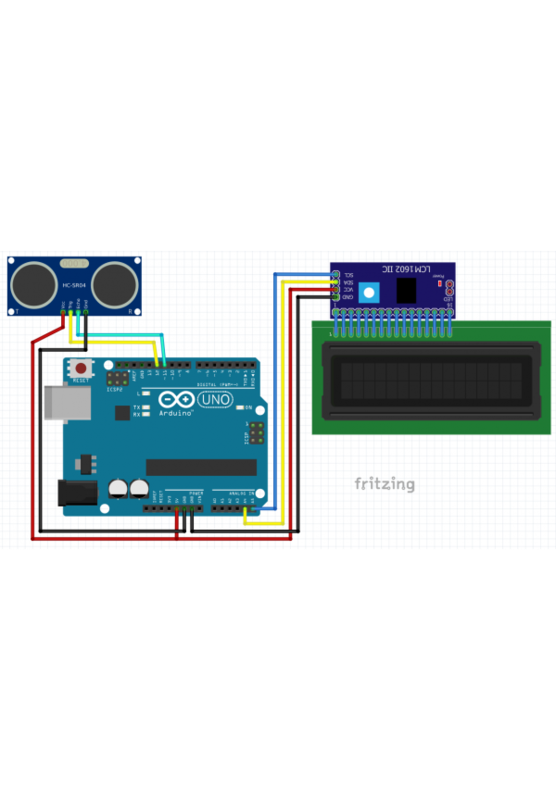 LCD_I2C_Lesson1.pdf How to use the I2C LCD as a full tutorial.